Tasting Note: Seijo Karakuchi is Dewazakuras every day sake. Seijo means 'with whole heart' and karakuchi means dry. It can be enjoyed chilled or warm depending on your food choice or season. 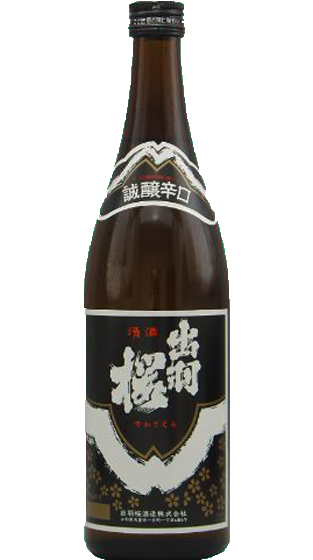 It has a delicate herb fragrance and ligght bodied sake with a hint of mushroom. The finish is clean and crisp.